A.P.J. 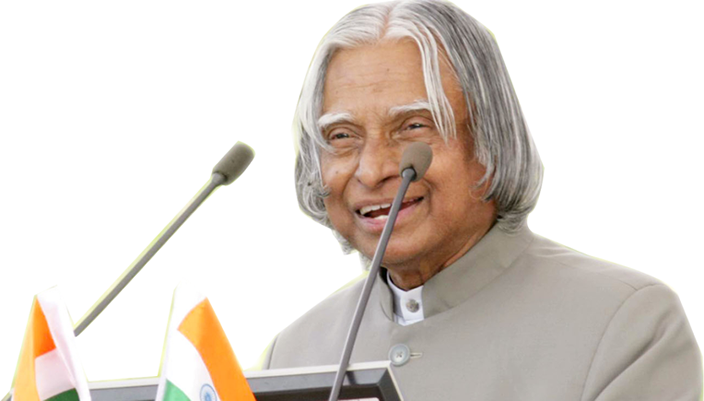 Abdul Kalam is an Indian scientist who served our country as president from 2002 to 2007.Born in 1931 in Dhanushkodi, India, A.P.J. Abdul Kalam joined India’s defense department after graduating from the Madras Institute of Technology. He was a central figure in the development of the country’s nuclear capabilities, and was hailed as a national hero after a series of successful tests in 1998. Kalam served as India’s president for one term, and died of a heart attack on July 27, 2015. Dr.A.P.J.Abdul Kalam Research Centre is actively engaged in social science research by mutual cooperation with many eminent National and International Universities.We offer support for academic researchers. Dr.A.P.J.Abdul Kalam Research Centre can handle complex topics, data analysis using SPSS SAS STATA E Views: Our team includes trained editors, writers, research specialists, reviewers and statisticians. 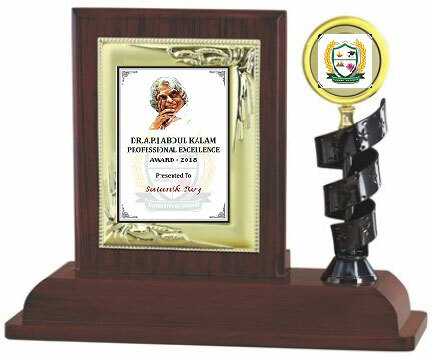 Each year, Dr.A.P.J.Abdul Kalam Research Centre recognizes outstanding individuals, who have made significant contributions to specific fields through their service, research, innovative teaching methods, breakthrough developments, and more over the course of their career.